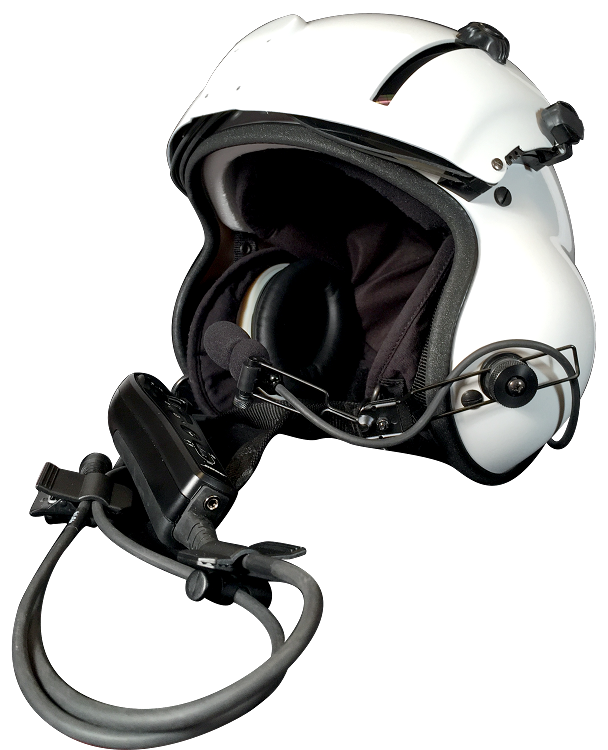 Helicopter Helmet produces the Legacy HPH helmet which is based on the same design that dates back to the Vietnam war. The HPH is strictly manufactured by Evolution Helmets and built with top grade parts that have been improved over the original design. ALL Helmets come with a three-year warranty to include the BOSE A20 headset. On Request, we can also install the Lightspeed H Mod kit. For durability and lightweight design, the HPH is by far the most popular helmet because it offers safety, ruggedness and low cost of repair, low cost of parts, simplicity, and ease of maintenance. BOSE DOES NOT ENDORSE THIS PRODUCT. INSTALLATION OF A BOSE HEADSET INTO THIS HELMET WILL VOID ANY WARRANTY OFFERED BY BOSE. BOSE HAS NOT TESTED THIS HELMET FOR SAFETY. 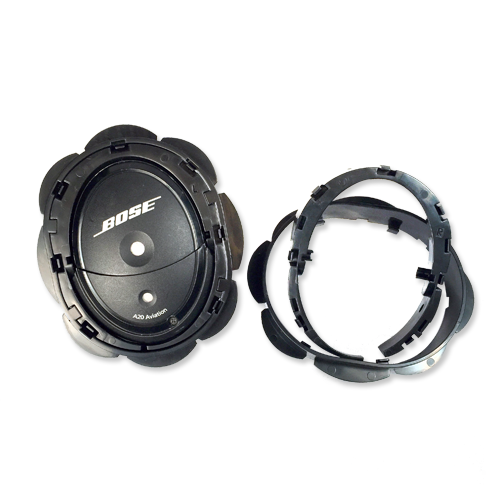 ANY WARRANTIES RELATING TO THIS HELMET, INCLUDING THE INSTALLATION OR USE OF A BOSE HEADSET IN THE HELMET, ARE SOLELY FROM HELICOPTER HELMET.COM -- NOT BOSE. 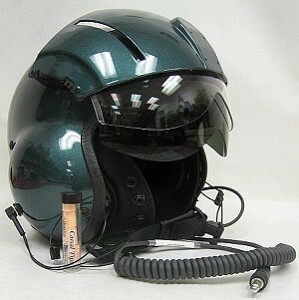 HELICOPTER HELMET.COM IS NOT AN AUTHORIZED DEALER OF BOSE PRODUCTS.